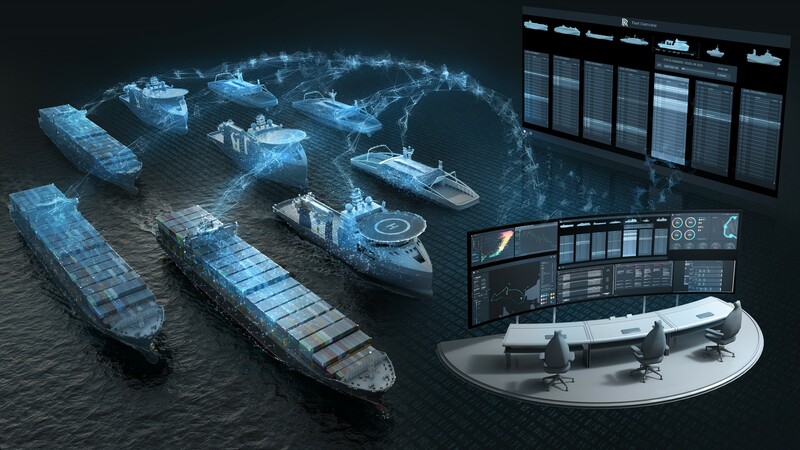 What’s New: Rolls-Royce* builds shipping systems that are sophisticated and intelligent – and eventually it will add fully autonomous to that portfolio – as it makes commercial shipping safer and more efficient. It’s doing so using artificial intelligence (AI) powered by Intel® Xeon® Scalable processors and Intel® 3D NAND SSDs for storage. 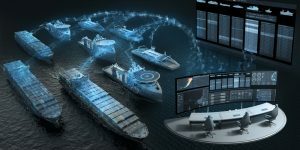 How It Works: Ships have dedicated Intel Xeon Scalable processor-based servers on board, turning them into cutting-edge floating data centers with heavy computation and AI inference capabilities. Rolls-Royce’s Intelligent Awareness System (IA) uses AI-powered sensor fusion and decision-making by processing data from lidar, radar, thermal cameras, HD cameras, satellite data and weather forecasts. This data allows vessels to become aware of their surroundings, improving safety by detecting objects several kilometers away, even in busy ports. This is especially important when operating at night, in adverse weather conditions or in congested waterways. Data collected by the vessels is stored using Intel 3D NAND SSDs, acting as a “black box,” securing the information for training and analysis once the ship is docked. Even compressed, data captured by each vessel can reach up to 1TB per day or 30TB to 40TB over a monthlong voyage, making storage a critical component of the intelligent solution. Why It’s Important: Ninety percent of world trade is carried out via international shipping – a number that is projected to grow. Of a total world fleet of about 100,000 vessels, around 25,000 use Rolls-Royce equipment, making the company a key player in the shipping industry. The sea can be a hostile environment – dangerous ocean conditions resulted in 1,129 total shipping losses over the past 10 years, mostly due to human error. Enabling a massive vessel — loaded with millions or billions of dollars’ worth of goods — to better navigate and detect obstacles and hazards in real time, requires the crew to have the information they need to make smart and potentially lifesaving decisions. These systems also reduce the potential for human error by automating routine tasks and processes, freeing the crew to focus on critical decision-making. This technology is in action today. 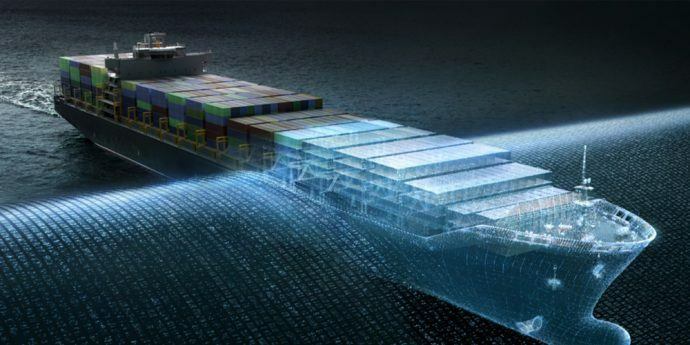 In a recent pilot in Japan, Rolls-Royce demonstrated that its vessels can even understand their surroundings at nighttime, when it is not possible for humans to visually detect objects in the water.